The Brooks Cascadia 2-in-1 Short is designed to be comfortable and practical for all your needs on the road. 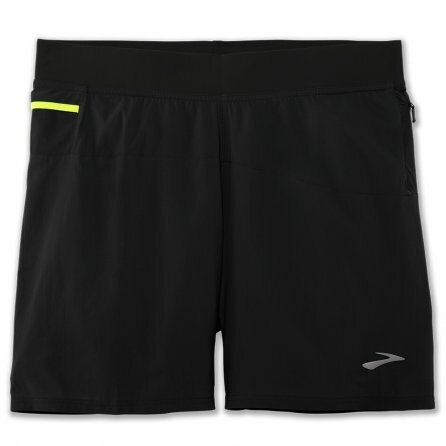 The semi-fitted 7” running shorts are made with DriLayer® ripstop fabric for a durable and breathable feel. The chafe-resistant waistband is comfortable and also features an envelope pocket so you can store your gels. The 2-in-1 design adds a moistuire-wicking internal mesh boxer brief for improved comfort mile after mile.